Don't let the rain ruin your outdoor adventure. The 100% waterproof UST All-Weather Poncho features a side snap closure and a drawstring-adjustable hood to protect you from the elements. 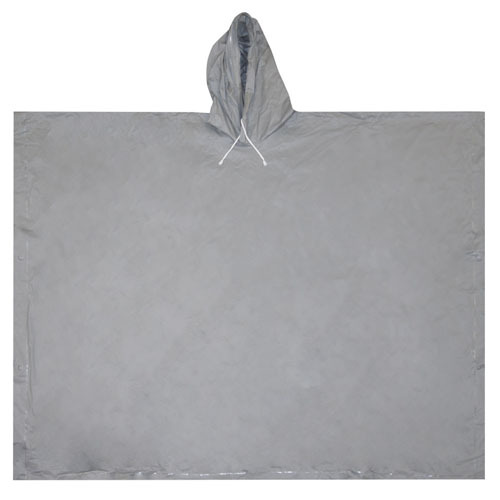 Constructed of durable PVC material, the unisex poncho measures 50 x 40 inches (127 x 102 cm), weighs 9 ounces (255 grams), and conveniently folds down to a compact size for packing and storing. - Dimensions: 50" x 40"